← PrimaLuna features in TAS Illustrated History of High-End Audio Volume Two. PrimaLuna at the CES 2016! The PrimaLuna room at CES was playing an animal of a system! Featuring VPI Industries– Kiseki – Manley Labs – PS Audio – Sonus faber this room was both a visual and sonic statement! The Kiseki Blue & Kiseki PurpleHeart NS cartridge (also represented by Kevin Deal and a creation of Herman van den Dungen, founder PrimaLuna) were mounted on the great and beautiful VPI Avenger turntable. This room brought a lot of great vinyl alive in the room. They busted out a vintage Nautilus Half Speed Master of Neil Young Harvest and watching some old hippies rocking back and forth was a joy! 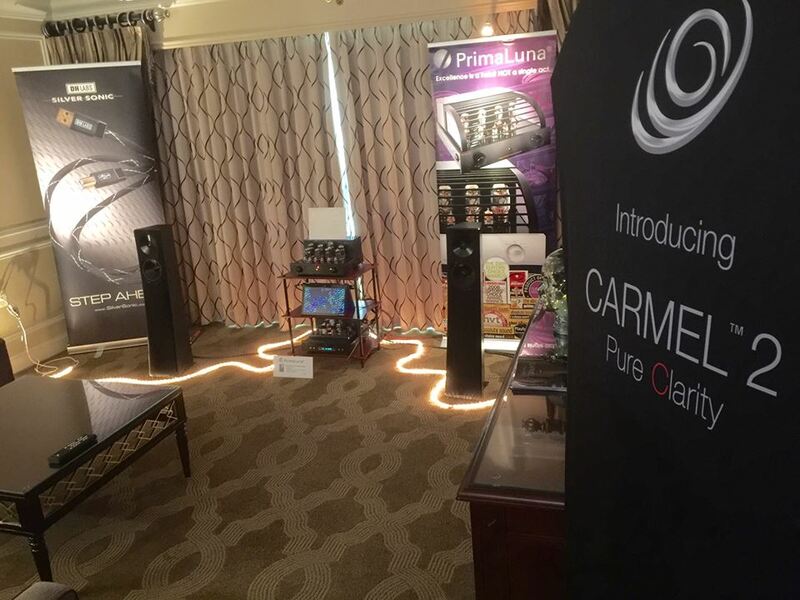 In our other room we hooked up our “Recommended” PrimaLuna DiaLogue HP Premium Integrated Amplifier with the YG Acoustics Carmel Two loudspeakers. Showgoers were amazed at the powerful output and dynamics that were achieved by this combination. The system delivered rich tonality, excellent bass slam and a holographic soundstage. In December 2015 John Atkinson of Stereophile Magzine has reviewed this great combination! Read the full review HERE. For us the CES 2016 was a big succes! A lot of people have visited our rooms and they LIKED it! We want to thank Kevin Deal and his great team for making the CES 2016 a big succes and all that he is doing for PrimaLuna in the USA and worldwide. Also we would like to thank our partners during the CES 2016. VPI Industries, Manley, PS Audio and YG Acoustics. Thank you veru much! And last but not least… We thank everybody that have visit our rooms during the CES 2016! Below you visit the website of the brands that were represented in our room. 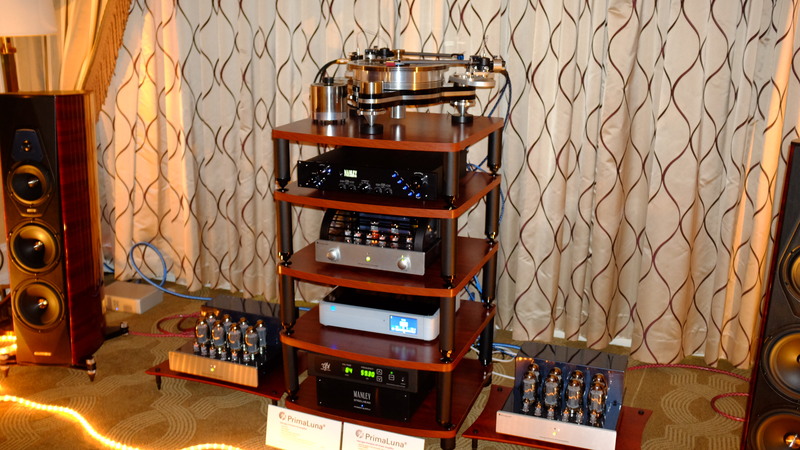 Dit bericht werd geplaatst in Dealers - Revendeurs, PrimaLuna, Reviews - Tests, Versterkers - Amplificateurs en getagged met CES Las Vegas 2016, primaluna. Maak dit favoriet permalink.